The Yorkshire Wildlife Park is situated just outside of Doncaster and prides itself on being 'The UK's Number 1 Walkthrough Wildlife Adventure'. The park contains some of the most beautiful and endangered animals in the world. Project Polar is one of the largest polar bear reserves in the world and the only one in England. Lion Country is home to a rescued pride of Romanian lions. 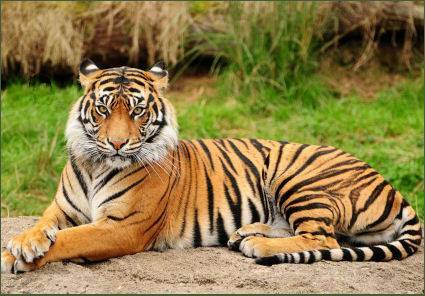 Visitors may see Amur Tigers at Land of the Tiger. The enclosure features two pools and a waterfall, as well as a 150-metre walkway for visitors. Leopard heights is a large open-topped enclosure for Amur Leopards, it features a large on-show enclosure, and two smaller off-show enclosures. The on-show enclosure includes a large climbing frame, which can be viewed from a viewing platform, or from a glass wall. African Plains is a large paddock displaying African grazing animals such as Chapman's zebras, Ankole cattle, ostriches, lechwe and common eland. The Baboon reserve is home to a troop of Guinea baboons which originated from Edinburgh Zoo. There are also lemurs in the Lemur Woods, a Wallaby Walkabout and Meerkats. 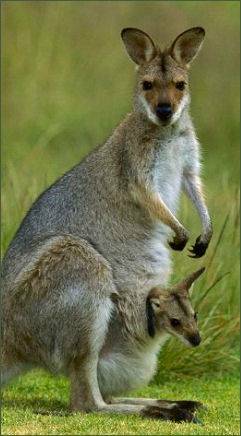 Other animals include Bennett's wallabies, African wild dogs, sitatunga, red river hogs, Bactrian camels. Ranger talks are available and feeding times. Indoor and outdoor play is provided in the Monkey Playhouse, the Zoom Superslide Barn and the Forest Adventure play area. The Park also offers a range of special experiences: Shadow a Ranger, VIP tours and Junior Ranger. The Safari Café is based outside the main park with the retail outlets of the Safari Village.